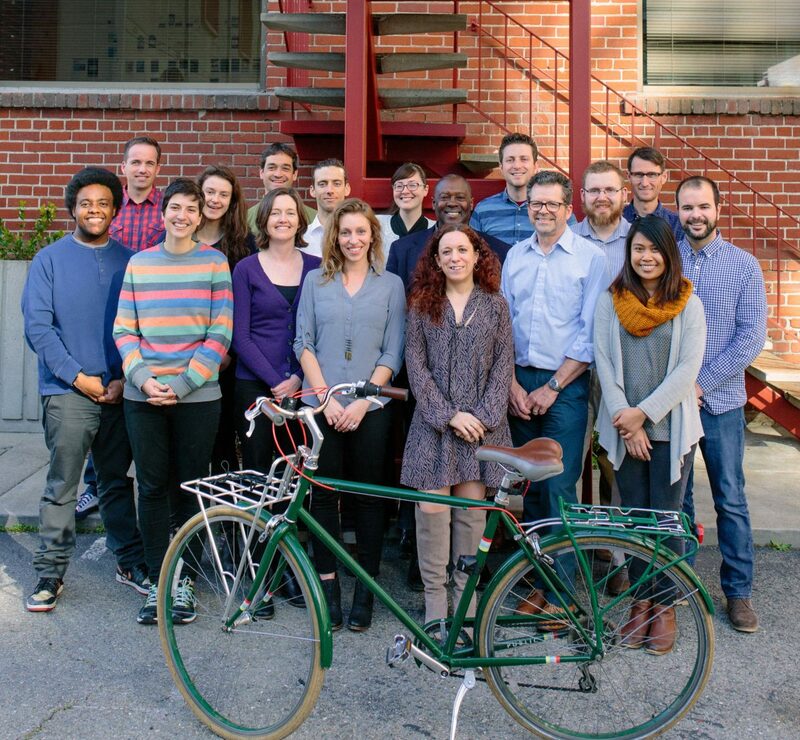 Today, the League of American Bicyclists recognized Alta Planning + Design’s Los Angeles office with Gold Bicycle Friendly Business (BFB℠) designation and the San Jose Office with Silver Bicycle Friendly Business (BFB℠) designation. Alta’s Los Angeles and San Jose offices joins a cutting-edge group of over 1,000 current Bicycle Friendly Businesses, and 10 other Alta offices to be recognized, that are transforming the American workplace. Alta encourages bicycling as an easy option for transportation, and provides amenities such as secure parking areas, repair stations, and showers, as well as incentives like an annual bike repair stipend, wellness benefit, and transit reimbursement, as well as our own Transportation Demand Management program, “Go Alta,” to encourage even more staff to choose active modes of transportation.